When we read maps, pack the car for holidays, assemble flat-pack furniture or cut cake into equal slices, we use spatial reasoning skills. These allow us to mentally manipulate objects or think in a way that relates to space and the position, area, and size of things within it. Not only is spatial reasoning an important skill in everyday life, it is important in science, technology, engineering and mathematics (STEM) related careers. And it is never too early for children to develop and enhance their spatial skills. Spatial reasoning is the best predictor of whether children will end up in a STEM-related career. These skills are especially important in jobs where people need to, for example, create or read X-ray and ultrasound imaging, engineering and architectural designs, or cross-sections of heating and plumbing systems. Good spatial reasoning skills are linked to good maths skills. In fact, children's early maths skills are a better predictor of their later school success than either early reading or social-emotional skills. Perhaps the best news about spatial reasoning skills is that they are malleable. In other words, we can improve them with practice. There are lots of fun and easy things parents and other caregivers can do to boost children's spatial reasoning skills. Here are our top five evidence-based ways. 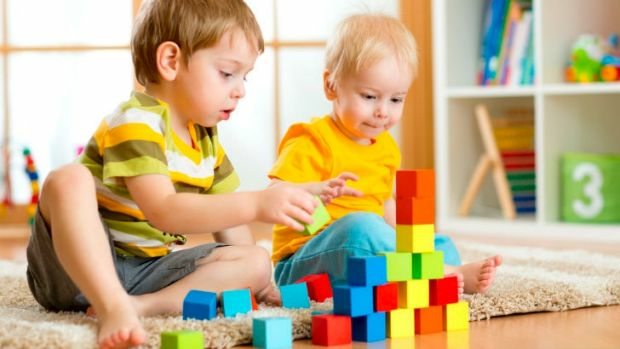 While many people know that playing with blocks develops skills including fine motor, social, language and cognitive skills, fewer people realise the connection between playing with blocks and spatial skills. Children who play with blocks have better spatial skills than children who don't. Block play involves lots of rotating, moving and positioning pieces. In particular, structured block play where children build a given structure from a spatial representation (instructions) develops their spatial skills. When we play with blocks we also use a lot of spatial language - like next to, on top of, under - and spatial language is important in building spatial skills (see also point 2). In fact, children and adults use more spatial language when they play together with blocks compared to other types of play, including pretend play (shops, zoo, cooking and school), playing with toy animals and throwing a ball. Spatial language is a powerful tool for spatial reasoning. The more spatial language children hear the more spatial language they use. Children with greater spatial vocabulary are also more likely to have better spatial reasoning skills at a later age. spatial properties (round, straight, pointy, curved, sharp). When asking children to put things away, be as specific as you can about the position. For example, you can say "put the box in the recycling bin", "put the books on the bookshelf" or "put the playdough next to the microwave". Like blocks, there is a positive relationship between jigsaw play and spatial skills. 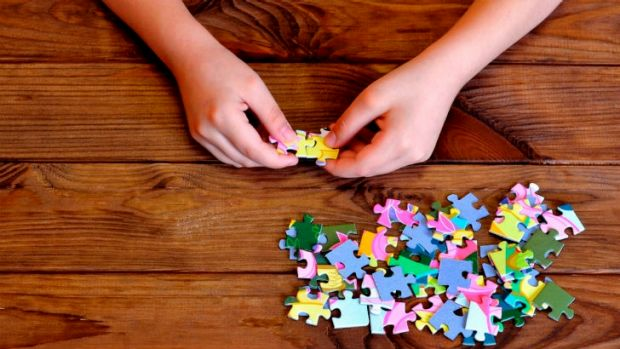 Children who play jigsaws have better spatial skills than children who don't. Similar to block play, when you try to fit a jigsaw together, you rotate and move pieces a lot. Doing jigsaws involves a lot of rotating and moving pieces, great for developing spatial skills. We can encourage children to persist with jigsaws and help them imagine what pieces might fit by either shape (we need a piece with a flat edge) or visualising the missing image (leaves that are a light shade of green). We can also ensure the jigsaw is the right fit for their ability - not too easy but not too hard. How many of us have given up on a 1000 piece jigsaw with 800 pieces of sky or water? Maps are all around us. They show the spatial relationships between objects in our world. Children enjoy looking at and creating maps. Research with preschool-aged children shows exposure to and use of maps helps children to navigate objects through a maze. Games such as treasure hunts using a map and directional symbols (such as left, right, up, down, north and south) are a fun way to help children think spatially. Exploring and creating different types of maps, such as world maps, shopping centre maps and street maps, show how things in our world can be represented spatially in different ways and at varying scales. Paper maps and digital maps like Google Maps and Google Earth are also wonderful resources. Many people use gestures when they talk and this is especially true when we use spatial language, such as giving directions. Other research also suggests that many STEM professions use gestures when working with spatial problems and that students who are exposed to gestures during instruction perform better on problem solving tasks. 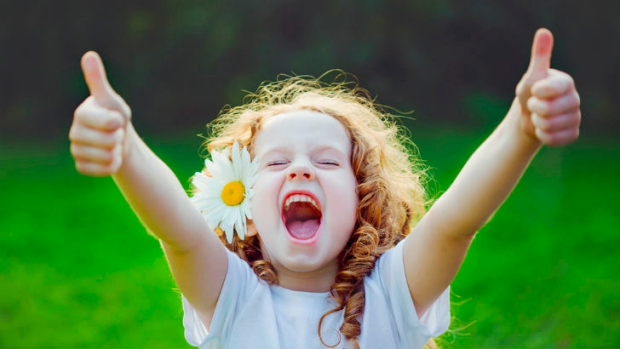 Children should be encouraged to use their hands to show how things move, when pointing to different locations and objects and when using spatial language. Parents can model these gestures. Kym Simoncini is an Assistant Professor in Early Childhood and Primary Education at the University of Canberra. Tracy Logan is an Assistant Professor at the University of Canberra. This article first appeared on The Conversation. You can read it here.